Market Sport Utility Vehicle (SUV) still seems to look promising, especially as an alternative to MPV vehicle. SUV not only provides the ability to bulldoze a variety of terrain driving, The SUV Cars also offers a passenger capacity of up to seven people like MPV cars. Now, the X-Trail to get a more rounded design touches, leaving the impression of a box that is characteristic of the previous generation. According Kimihiro Kusayanagi, Manager Product Planning Product Strategy Department Nissan Motor Co. Ltd. That which had we encountered when attempting this brand-new X-Trail in Japan, a total change in this design because the X-Trail is targeted as a global product for around the world, with referred to the tastes of their main markets in North America, Europe and China. X-Trail comes with new Common Platform Module, The collaboration of the Renault Nissan alliance result. The Car dimensions are now growing larger than before, 30 mm wider (1,820 mm), higher than 10 mm (1.710 mm), and 10 mm longer (4,640 mm) than the previous generation. Wheel axis distance was increased 75 mm which makes the Nissan confidence by placing additional seating in three rows of seats in it. 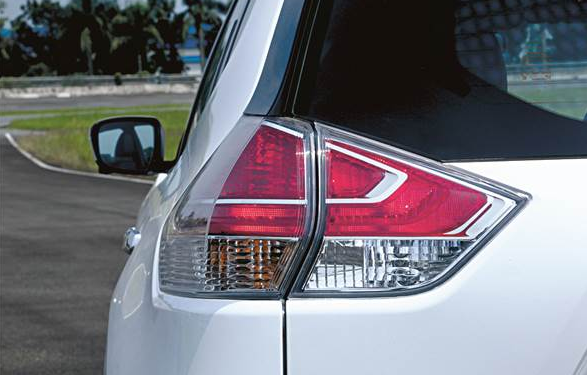 In the cabin, the Nissan combines the aura of luxury with the convenience of the X-Trail. 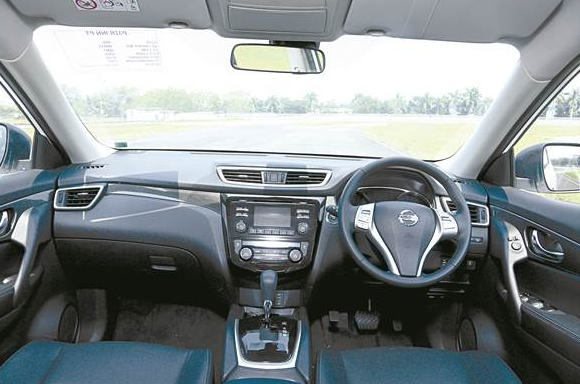 The driver's seat and the front passenger is equipped with electric settings, especially for the driver is equipped with lumbar adjustment which gives a more comfortable seating position. In the center console, there is a place to store drinks bottles are equipped by air circulation, so the temperature of the drink can cooler. Features on the X-Trail can be said to abound, on the left side of the steering wheel is equipped with audio and MID system settings. Especially for the type 2.5, even equipped with Cruise Control settings. Next is Vehicle Dynamic Control (VDC), which uses multiple sensors to control the brake pressure and power output of the engine so as to minimize understeer and oversteer symptoms when maneuvering. Other supporting features that include Engine Brake, Active Chassis Control Ride Control and Active Trace Control. Active Ride Control function to maintain comfort in the cabin when going through bad roads at high speeds, while the Active Engine Brake can subtly reduce the speed of the car (engine brake) when the gas pedal is lifted, and Active Trace Control helps control during cornering. Trace Control feature can also be monitored by the driver directly on the screen MID. Features and Trace Engine Brake Control can also be turned off via the MID to enjoy more aggressive driving experience. Sitting in the passenger seat in the second row can be said to be adequate and comfortable, especially the skin in layer 2.5 variant exudes an aura of luxury. However, the third row bench seems more suitable filled by children only. Provide luggage space to 135 liters capacity, another when the third row seats folded so abundant a storage capacity of up to 550 liters. To access the trunk is easy enough, just by swinging the arm below the sensor located next to the rear cam and the trunk will open. This can be done during the smartkey is close to us. Feature called Power Tailgate can also set the height of the trunk, so that it can be adapted to the needs of its users. In the X-Trail 2.0 CVT is equipped with Direct Injection MR20DD engine, 1997 cc, 144 hp powered at 6,000 rpm and torque of 200 Nm at 4,400 rpm. While the X-Trail 2.5 CVT, Nissan QR25DE engine-K2 uses Dual CVTC, 2488 cc, 171 hp powered at 6,000 rpm and torque of 233 Nm at 4,000 rpm. Both engines are paired with Xtronic CVT transmission with a six-speed ratio of 2.631 to 0.378 which drives the front wheels. Although they both use the same CVT ratio, there is one thing different and significant effect on performance. X-Trail 2.0 CVT using a final drive ratio of 6.386 and the X-Trail 2.5 using 5.946 final drive ratio. With the smaller the ratio, at the same speed, the X-Trail 2.5 CVT is able to work at a lower engine speed than the X-Trail 2.0 CVT. 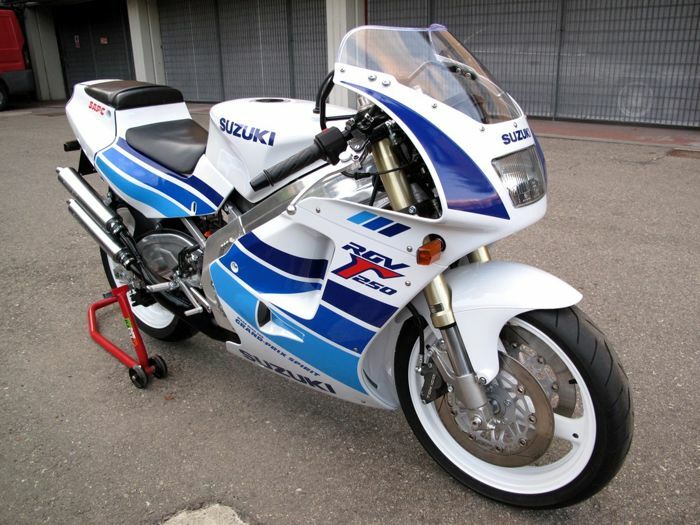 Proven at speeds of 120 kph, 2.5 variant recorded 2000 rpm engine speed, while the 2.0 engine rev to 2,500 rpm record. This could definitely have an impact on fuel consumption. After turning the engine through the Start / Stop, and put the transmission backwards (R), there is one thing that is surprising. The screen on the camera back not only show the conditions on the back of the car alone, but rather the conditions around the car called the Around View Monitor with a view from the top. Admittedly these features greatly simplify when parking in narrow places though. When tested by the method kickdown acceleration, the X-Trail greeted so quietly. This is could be due to Xtronic CVT transmission that optimizes efficiency and comfort, so this feature reduce shocked feel the beat when the gas pedal aggressively. Even so the driver can still feel the pleasure of driving with a sequential manual shift mode using a 6-speed paddle shift even without. 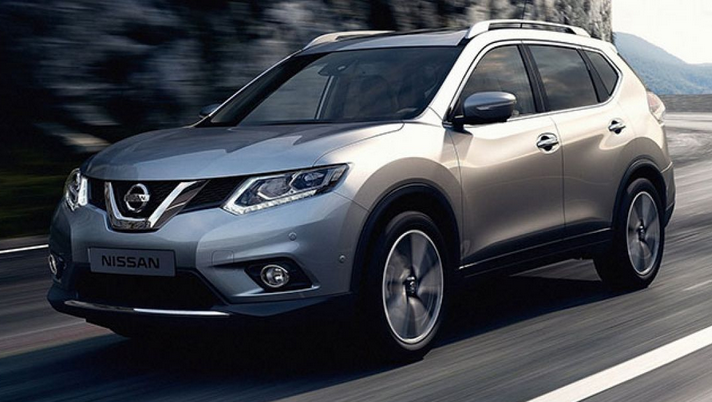 As in the global market, the Nissan X-Trail will be faced with major players such as the Honda CR-V and Mazda CX-5. 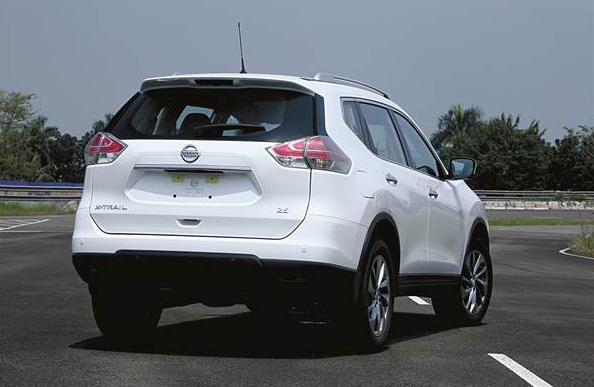 This generation of All New Nissan X-Trail will give a surprise to the authorities the SUV market in the world.